Having been a regular stop on the European Tour since the late 80s and host of the 1997 Ryder Cup it is great to see Valderrama back on the tour schedule after a brief hiatus. “I am very excited, it’s my home course, I’ll be at home, and I will have my family there. It’s one of my favourite golf courses and it’s going to be in great shape for sure, like always. It’s going to be a lot of fun to have the Spanish Open there. Valderrama is very tricky. You’ve got to keep it, not even on the fairway but on the right spot of the fairway, and try to be in all the pins in a few greens. The greens are going to be fast and it’s going to be tough. The 33-year-old is right to be enthusiastic. His record at the course is T21-T7 (both at the Andalucía Masters) and his lack of length off the tee isn’t punished with the onus on strategy and short-game. The Spaniard has started the season strongly with four top-35 finishes and often raises his game in front of his home crowd. 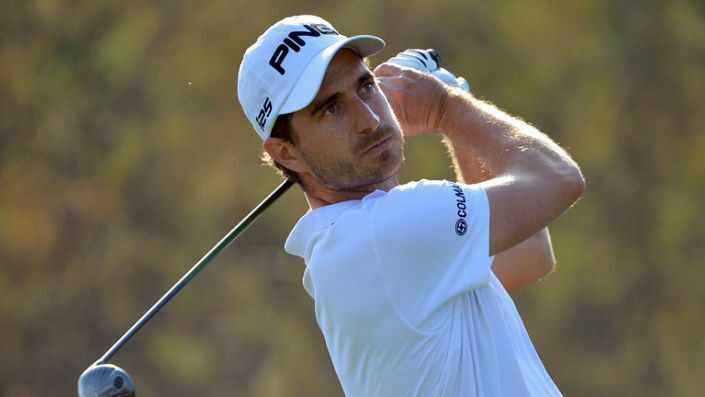 He has five top-25s at the Open de Espana including three top-10s. At 40/1 (Bet365) we can expect a good run for our money.